2 Portals. 1 Membership. Incredible Savings. Add healthy products to your cart and surf hundreds of your favorite cash back retailers. Start your FREE 14 Day Trial Membership or join for $99.95 to start saving. Save more than $99.95 in your first year or we will pay you the difference in shopping credit when you renew! We make a healthier, wealthier, eco-friendly lifestyle affordable for everyone. 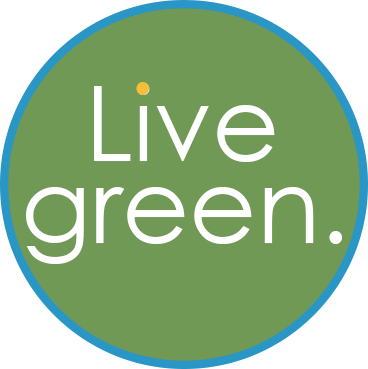 We plant one tree every time you shop from Live Green. 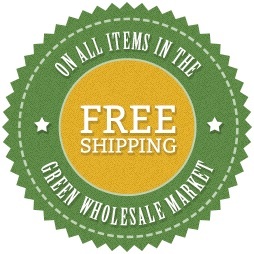 We plant ten trees for each new Member and every time you shop from Amazon.com. We guarantee you'll save more than the cost of your Membership in your first year, $99.95, or we'll pay you the difference in shopping credit when you renew!